“Free stuff?? What’s not to like? 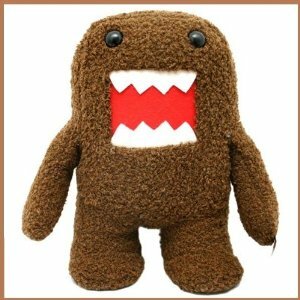 ?” Yoda + Domo = Yomo? 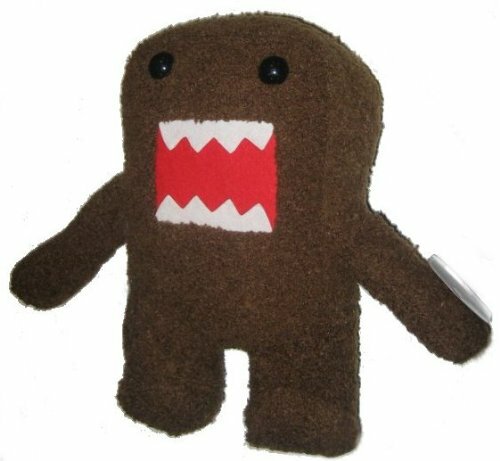 Click here for some free Domo pics and cutouts from around the world! 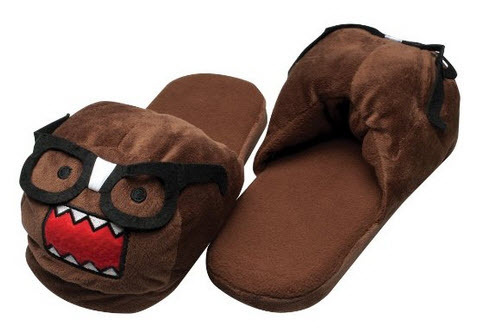 Protect your precious toes with these soft and adorable domokun slippers!